Antarctica is a major geographical region of our world and an important part of the global ecosystem. Including a continent larger than Australia and an ocean broader than the Atlantic, it makes up one-eighth of the World's surface. Knowledge gained by early explorers and more recently by scientists is proving increasingly important in world affairs. No longer remote at the southern end of the Earth, Antarctica and the southern oceans have become centres of general, historic, scientific and political interest. Articles are listed alphabetically and written in non-technical language. Many recommend further reading. Study guides help readers to follow learning paths through the Encyclopedia. 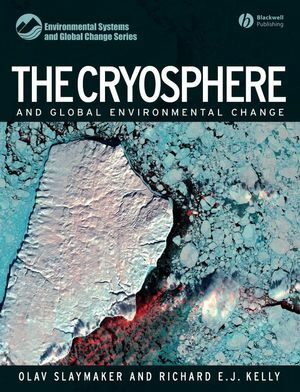 This book is an up-to-date and authoritative reference on Antarctica and the southern oceans, essential for public libraries and reference sections of academic institutions, government departments and research centres. It is also of general use to any reader with an interest in Antarctica. 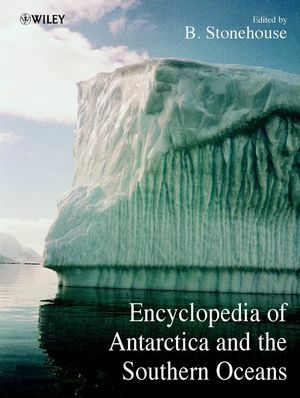 B. Stonehouse is the author of Encyclopedia of Antarctica and the Southern Oceans, published by Wiley. Appendix A: Agreed Measures for the Conservation of Antarctic Faunaand Flora. Appendix B: Convention for the Conservation of AntarcticSeals. Appendix C: Convention on the Conservation of Antarctic MarineLiving Resources. Appendix D: Protocol on Environmental Protection to the AntarcticTreaty. Appendix E: Text of the Antarctic Treaty. Study Guide: Climate and Life. 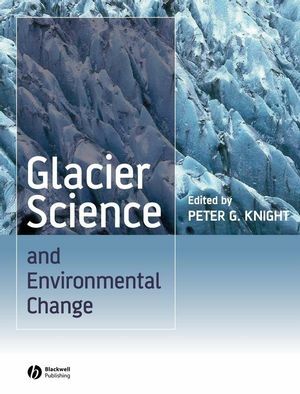 Study Guide: Geology and Glaciology. Study Guide: National Interests in Antarctica. Study Guide: Protected Areas under the Antarctic Treaty. Study Guide: Southern Oceans and Islands. A Z Listing of Encyclopedia Entries.